Requirements: Must have completed Basic and Advanced Integration PSYCH-K workshops. Thank you for booking the PSYCH-K DIVINE workshop dorm room. We will be in touch shortly. 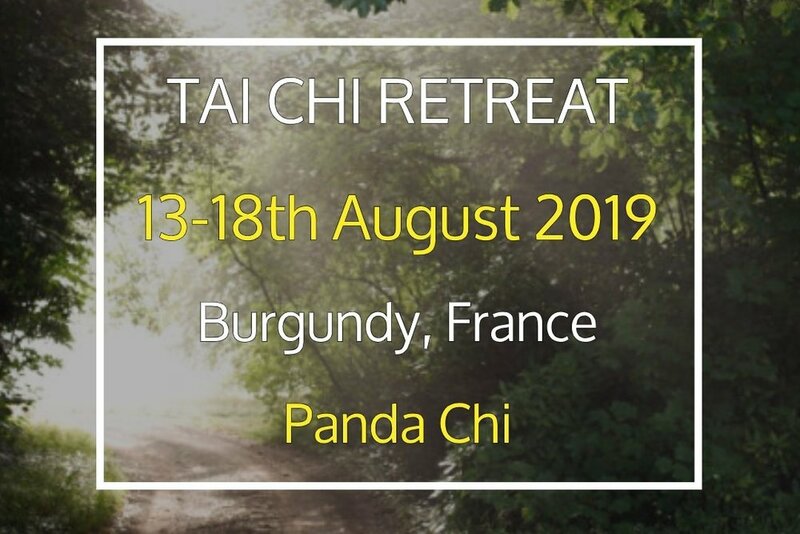 3 days workshop/3 days accommodation + food (3 meals a day + healthy snacks). The Food is local, wholesome, nourishing and mostly vegetarian. Thank you for booking the PSYCH-K DIVINE workshop private room. We will be in touch shortly. 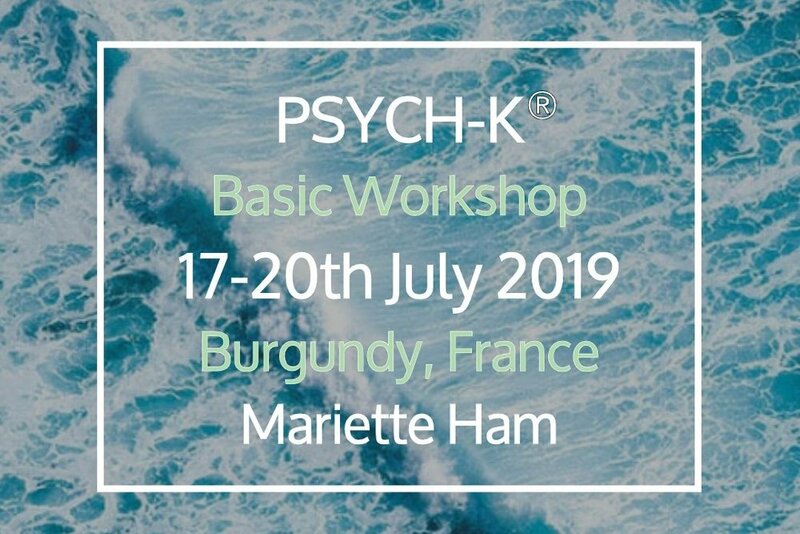 Thank you for booking the PSYCH-K DIVINE workshop shared private room. We will be in touch shortly. Thank you for booking the PSYCH-K DIVINE workshop self contained apartment. We will be in touch shortly.